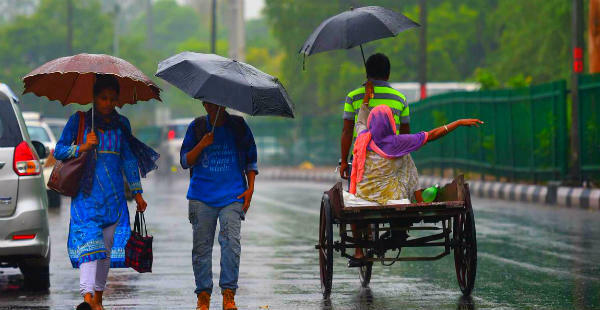 Halfway down the month, the city of Delhi and NCR was witnessing light rains. Approaching weekend also paves way for some rains as Skymet Weather forecasts a possibility of precipitation in the upcoming weekend. This makes it the third consecutive weekend with a threat of rains. These rains are expected to commence January 20 onward i.e. the Sunday and will spill over to the next week. Also, fog will continue to spare Delhi in the coming week following the trend of ‘good visibility levels’ this Winters. Today we are observing a bright sunny day back at Delhi, however it’s a windy one. 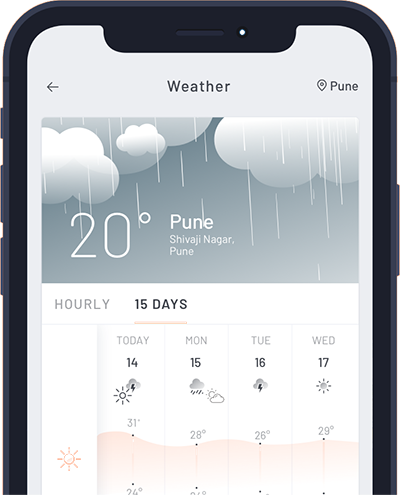 Clouds may start appearing day after tomorrow. January 19, 20, 21 and 22 will be cloudy as well. For the last three days temperatures were hovering around the ‘normal’ mark. The next few days are also paving way for similar temperature patterns except for a fall of a degree or two than the ‘normal’ at a few occasions. In the last 48 hours, day temperatures were a little above normal at 23.5°C which is a total of three degrees above normal. This temperature was last observed on December 17, this season. Today the maximum temperatures will hover between 20°C to 21°C. The case with pollution hasn’t changed much however, the strong winds have lowered the severity to a little extent. Instead of this, it remains in ‘poor’ to ‘very poor’ category. As of now, no improvement is expected as the rainy weekend will once again welcome pollutants to take shelter near to the surface.